If you drop the Samsung Galaxy S10 by accident and its screen ends up completely shattered, be ready to spend a small fortune on getting a new display. Because, as it turns out, it might be a better idea to purchase a brand-new phone rather than replace the screen of your existing device given how much the whole operation costs at an authorized service center. 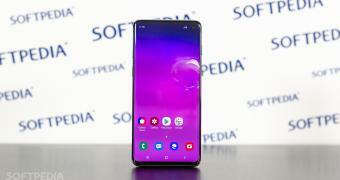 Official Chinese pricing reveals that a screen replacement for the Galaxy S10e, which is also the most affordable Galaxy S10 version right now, is also the cheapest of them all, so you’ll have to spend only 5,350 yuan – for our American readers, this means around $800.